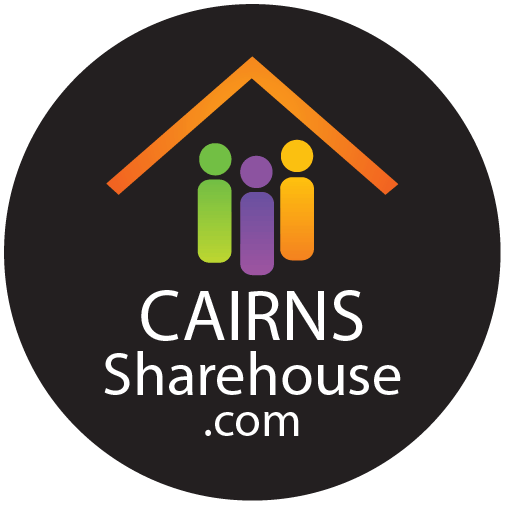 After 15 years in the share accommodation business, Cairns Sharehouse is the place to stay. With different locations all within easy reach of the Cairns City Centre, Cairns Sharehouse provides professionally managed clean, friendly and vibrant accommodation with a difference. Often within the walls of one of their properties, you will come across characters from all walks of life. Let’s jump in and meet some of their current clientele.  Future prospects in Australia: Living the Aussie dream! Favourite site in Australia: Fitzroy Island, so far!  Are you looking for shared accommodation? Living in a sharehouse is an experience most travellers get to enjoy, often making friendships that will last a lifetime. If you are in need of shared accomodation in the Cairns area, why not give these guys a try?